Ted Kennedy: The Last Of A Family Power Dynasty Sen. Edward Kennedy's death effectively ended the Kennedy political dynasty. Although Kennedy's son Patrick is a member of Congress and Bobby Kennedy Jr. is an outspoken advocate of causes, others in their generation have shunned politics. And those who did hold office have lost their seats, retired or died. President Kennedy (right) with his brothers Attorney General Robert Kennedy (far left) and Sen. Edward Kennedy at the White House in 1963. Sen. Edward Kennedy, who died Tuesday night of complications related to a cancerous brain tumor, was the last of his generation of Kennedy brothers. And with his passing, the Kennedy family power dynasty is all but over. Kennedy's son Patrick remains a member of Congress, and Bobby Kennedy Jr. remains an outspoken advocate of causes. But others in Kennedy Jr.'s generation have shunned politics, and those who did hold office have lost it, retired or died. As the baby of the family, Kennedy lived to be its patriarch. 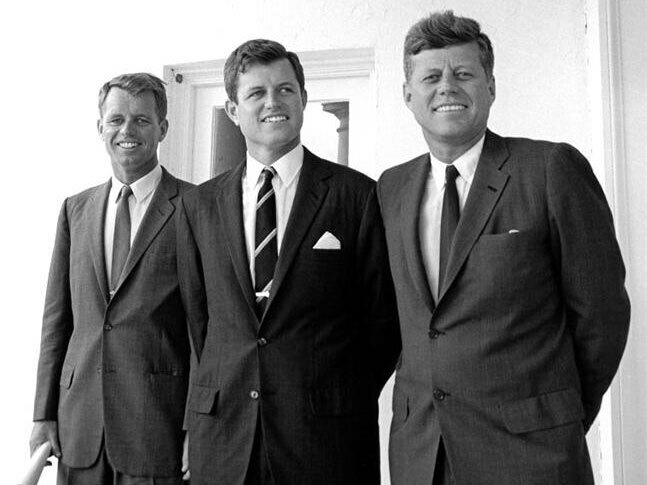 Like his brothers before him, Kennedy took on new roles as necessity required. 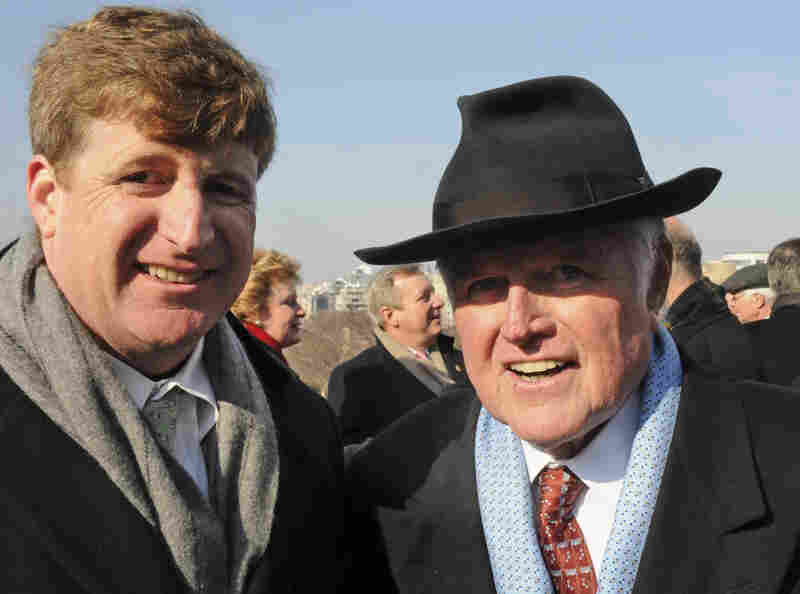 Kennedy's father, Joseph, headed the large and wealthy Boston family of Irish Catholics — and Democrats — and dreamed of founding a political dynasty starting with his oldest son and namesake, Joe Jr. But Joe Jr. died in World War II. The next oldest son, John Fitzgerald Kennedy, stepped up to a political career and was elected the first Catholic president. 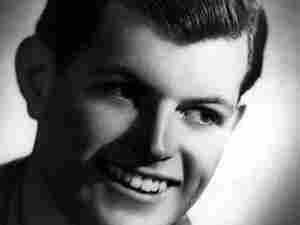 After President Kennedy was assassinated in 1963, the next son, Robert — known as Bobby — ran for the Senate from New York. Then, in 1968, Bobby ran for the White House. During that campaign, he, too, was murdered. Basically anointed by his brother JFK, Edward Kennedy — often known as Ted or Teddy — successfully ran for the Senate in 1962. But despite an attempt to follow JFK to the White House, Kennedy remained in the Senate until his death. As the third-longest serving senator in history, Kennedy will be remembered as one of the most dedicated and successful legislators the Senate has produced. One of the many roles that history handed to Sen. Kennedy was watching over his brother John F. Kennedy's children and fostering their versions of the family ambitions. In a speech at the 1988 Democratic convention, the late John F. Kennedy Jr. gave homage to his uncle. Sen. Kennedy brokered opportunities for younger Kennedys to appear before the political world — and one of the best was the chance to introduce Uncle Teddy at a nominating convention, symbolically claiming a share of the Kennedy tradition. "I am not a political leader but I can speak for those of my age who've been inspired by Teddy to give their energy and their ideas to their community and not just to themselves," John F. Kennedy Jr. said at the time. Until his death in 1999, he, too, was a fixture in Americans' lives and imaginations — a tiny boy crawling under his dad's desk in the Oval Office, and, of course, on his third birthday in November 1963, stepping forward to salute his father's casket at the president's funeral. John F. Kennedy Jr. and his sister, Caroline, were easily the best known of the next generation of Kennedys — and the wealthiest. This country watched them grow up — and collectively grieved the loss of John F. Kennedy Jr.
Caroline took a turn at the Democratic convention last summer — introducing a tribute to her Uncle Teddy, the man who stood in for her father at her wedding. Daughter of the late President John F. Kennedy and Jackie Kennedy, Caroline Kennedy Schlossberg addressed the Democratic National Convention in August 2008. "In our family, he has never missed a graduation, a first communion, or the chance to walk one of his nieces down the aisle," Caroline said. "He has a special relationship with each of us, and his 60 great nieces and nephews all know that the best cookies and the best laughs are always found at Uncle Teddy's." Caroline Kennedy Schlossberg famously campaigned for Barack Obama with Ted Kennedy, calling Obama the candidate who inspired her as so many people have said her father inspired them. And, for a time, it seemed possible that another Kennedy might step into the role many Americans imagined for her brother — and begin her own political career. She expressed strong interest in being appointed to Sen. Hillary Clinton's seat in New York but then withdrew her name after stories appeared saying the governor was reluctant to appoint her. Although privacy has never been possible for President Kennedy's family, both Caroline and her mother sometimes sought it. Sen. Kennedy referred to that in his eulogy for his sister-in-law Jackie --- a recurring role for him in the family. "I often think of what she said about Jack the December after he died: They made him a legend, when he would have preferred to be a man," Sen. Kennedy said at Jackie's funeral. "Jackie would have preferred to be just herself, but the world insisted that she be a legend, too." Sen. Edward Kennedy (right) stands with his son, Rep. Patrick Kennedy (D-RI), at President Obama's inauguration in January. Of the dozens of the Kennedy brothers' descendants, several have begun political careers. Sen. Kennedy's son Patrick represents Rhode Island in the House of Representatives but has had repeated problems with addiction. Robert Kennedy's son Joe, who was in the House for six terms, did not run for re-election after a secret annulment of his first marriage became public. His sister Kathleen was lieutenant governor of Maryland and ran for governor but lost. Many children of the nine Kennedy siblings have carried on a family tradition of public service. On a smaller scale, several are environmental activists, while others work with poor people and people with disabilities. Among the most successful are the children of the late Eunice Kennedy — one of the Kennedy sisters — and her husband Sargent Shriver. Eunice Kennedy is best known for creating the Special Olympics, while her husband was best known for inspiring the creation of the Peace Corps and serving as George McGovern's running mate in 1972. Their daughter Maria is the first lady of California. One of their four sons runs the Special Olympics, and another, Mark Shriver, served in the Maryland Legislature and now runs the stateside programs of the charity Save the Children. He said his parents set a persuasive example. "They never said, 'You have to go into politics or elective office, you never have to be a politician with a small p.' There was this strong sense that if you're going to do something, do it very, very well," Mark Shriver says. "My father never missed a day of work, and I don't think my mother did, either. They went to the office every day. They worked very, very hard. I think that did permeate our existence; it permeated our upbringing. I think it's great, and I think, at least in my case, it definitely gets you fired up in the morning. If you really think you're going to help kids do better, that's exciting, that's fun." It seems unlikely that these younger Kennedys will rise to the level of Sen. Kennedy and his brothers. But then Sen. Kennedy himself took some time to develop into the national leader he was on the day he died — outliving the disgrace, if not the tragedy of Chappaquiddick and eventually outgrowing even his privileged beginnings.